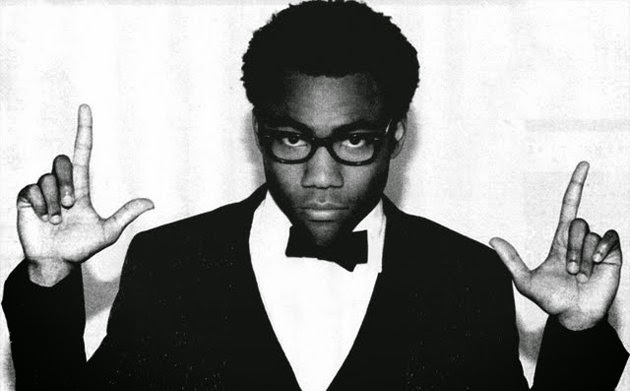 I need to know what goes on in Childish Gambino's life that makes him so sad. Remember when he instagrammed lots of pics of his darkest thoughts on Marriott stationary? Me neither, but that's what came up when I googled, "Why is Childish Gambino so sad." Apparently, young Donald worries about people finding out what he masturbates to... And now that you said that Danny, I am afraid of you. So probably u were right to be scared. Anywayyyss, our fav Tears of a Clown rapper has released another melancholic jam entitled "Sober." It could also be called, "Literally Any Song By Frank Ocean," but that's neither here nor there. In this new jam, he tells the tale of a young man who decides to nvr again --YOU GUESSED IT! !-- drink Svedka. But also he talks bout smokin instead, and like guess what Danny if u are high you are not sober. I guess the rapper community has different rules. Snoop Dogg is sober every day!